Similar to a risotto, only without all the carbs! I love using Better Than Rice zero carb rice in place of regular rice. 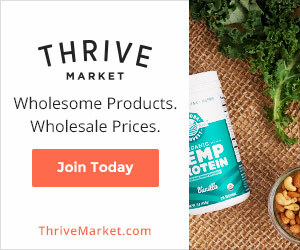 It looks and tastes exactly the same and you can eat it without worrying about exceeding your carb servings. 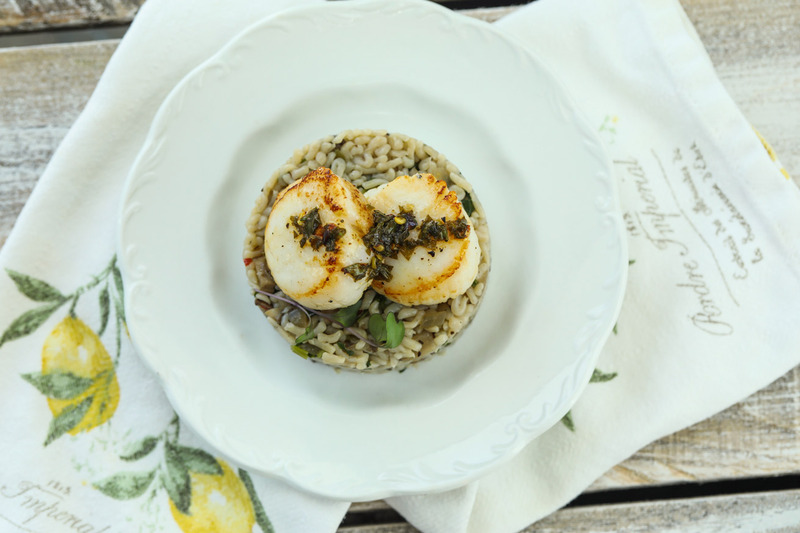 Pair it with pan seared scallops and you have a meal ready in less than 20 minutes! Pan seared scallops with lemon and butter goes a long way. If you are looking to impress anyone with your cooking skills, this is the one dish that will steal their hearts. It is one of the simplest recipes you can whip up on a busy week night. For more F-Factor approved recipes, click here. STEP 1. Heat olive oil in a medium size pot and add in the green onions, red onion, and mushrooms. Sauté for 2-3 minutes, until tender. STEP 2. Add the spearmint, parsley, salt, pepper and the “rice”. Stir well and cook for 3-5 minutes, until all liquid is evaporated. STEP 1. Wash and dry scallops. Season with salt and pepper on each side. STEP 2. Heat 1 table spoon of butter in a skillet over medium to high heat. Cook scallops in skillet for about 2 minutes, flip and cook for another minute or so until golden. 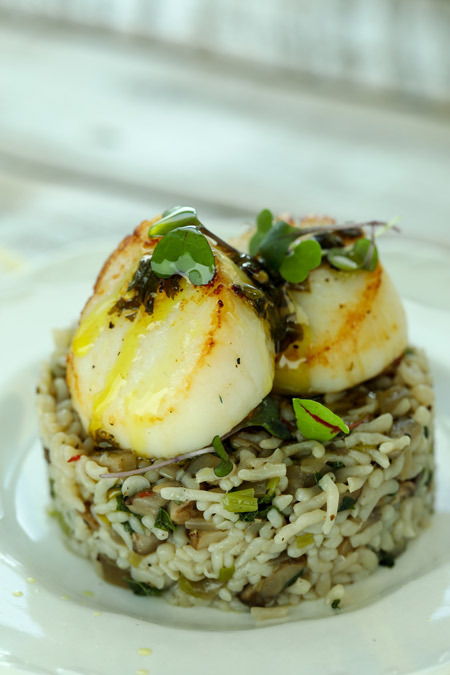 Scallops should be golden brown on the outside and tender on the inside. Do not overcook, they can become chewy. Remove scallops from pan and set aside. STEP 3. In the same pan, lower the heat and add the other table spoon of butter, lemon juice and parsley. Sauté for 30 seconds and turn off heat. STEP 4. 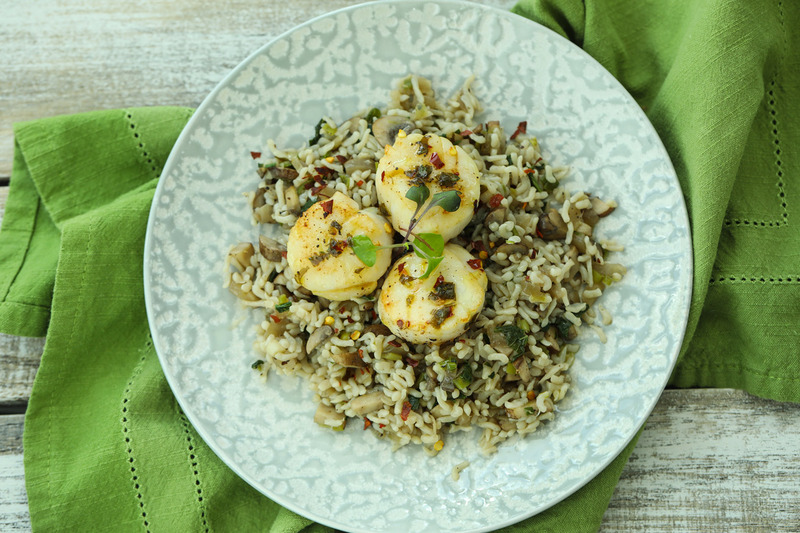 Serve scallops on a plate and top with the lemon-parsley juice.